If you need help, please see the information below or go to LLLGB website. There is a vast amount of breastfeeding help and support out there. The quantity and quality of what is on offer varies hugely according to where you live. 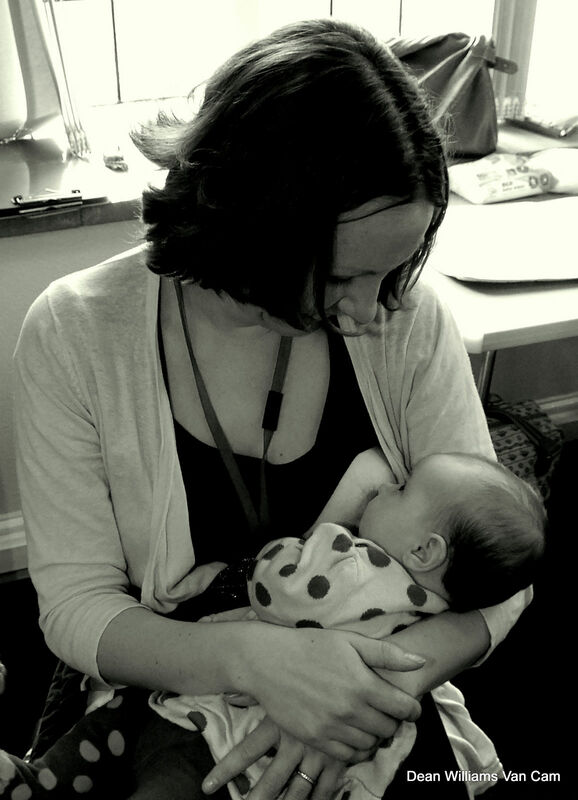 Most local authorities offer breastfeeding support in some form but there are many gaps in provision which are sometimes filled (although it is a bit of a postcode lottery and support differs area by area) by volunteers. The best breastfeeding help is usually one-to-one (ok one-to-two) support, ideally in a face-to-face meeting with a suitably qualified and experienced breastfeeding supporter. This may be your midwife, doctor or health visitor, although be aware that in some cases these health professionals have not had much breastfeeding specific training, so are not always the best people to ask. In the UK we have an amazing peer support network. A Mother or Peer Supporter is a mother who has breastfed her own baby (usually for a minimum of 6 months) and who has then undergone further short training to enable her to support others. She is qualified to support mothers with normal breastfeeding but should not diagnose or solve problems. Many mothers who act as peer supporters do so on a voluntary basis because they are passionate about breastfeeding. They often work under the guidance of a Breastfeeding Counsellor (BFC) or International Board Certified Lactation Consultant (IBCLC) in support groups, clinics or hospitals. Breastfeeding Counsellors (BFC) are experienced breastfeeding mothers (sometimes peer supporters initially) who have undergone further extensive training, usually lasting about two years, to support mothers to breastfeed. They can diagnose and offer solutions for common breastfeeding problems. Most BFCs work on a voluntary basis, running support groups in a variety of settings, manning the support phone-lines, promoting breastfeeding, and sometimes offering training to health professionals. If you are having severe difficulties or your baby is not gaining weight after the first ten days then it is wise to see an International Board Certified Lactation Consultant (IBCLC). You should be able to be referred to an NHS IBCLC through your midwife, health visitor or GP, and should not have to pay to see one privately. Some IBCLCs do offer private consultations, but do check their references and qualifications carefully, as some people calling themselves “Lactation Consultants” do not have sufficient training. Some IBCLCs also volunteer for the main breastfeeding charities and attend or run local support groups. To get support from a La Leche League Leader come along to your local group or if you need help urgently then call the helpline. These lines are (wo)manned by trained Breastfeeding Counsellors, some of whom may also be IBCLCs, taking calls in their own homes. Sorry if you have found any formula advertising on this site. Unfortunately WordPress likes to put formula adverts on breastfeeding content. When we can afford to go ad free we will. Thanks.